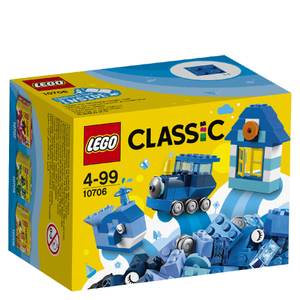 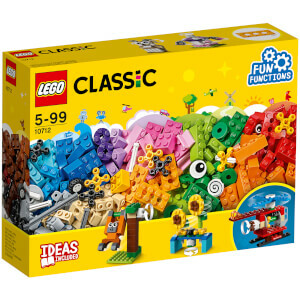 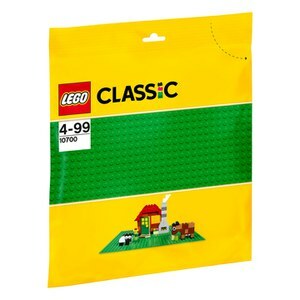 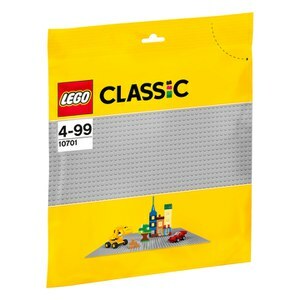 LEGO® Classic sets foster open-ended creativity and imagination through hands-on play. 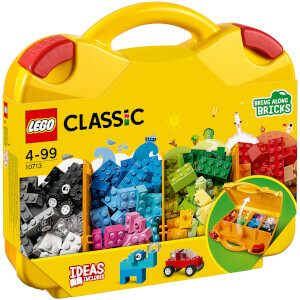 The bright and colorful bricks come in a great variety of shapes and sizes, and include doors, windows, wheels and special decorated elements that inspire builders of all ages. 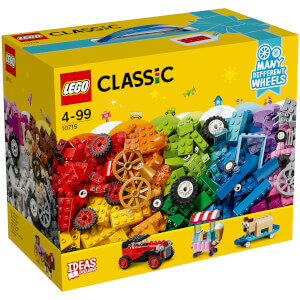 Choose from a wide range of age-appropriate sets with inspirational guides to help your young builder discover their creative building skills.